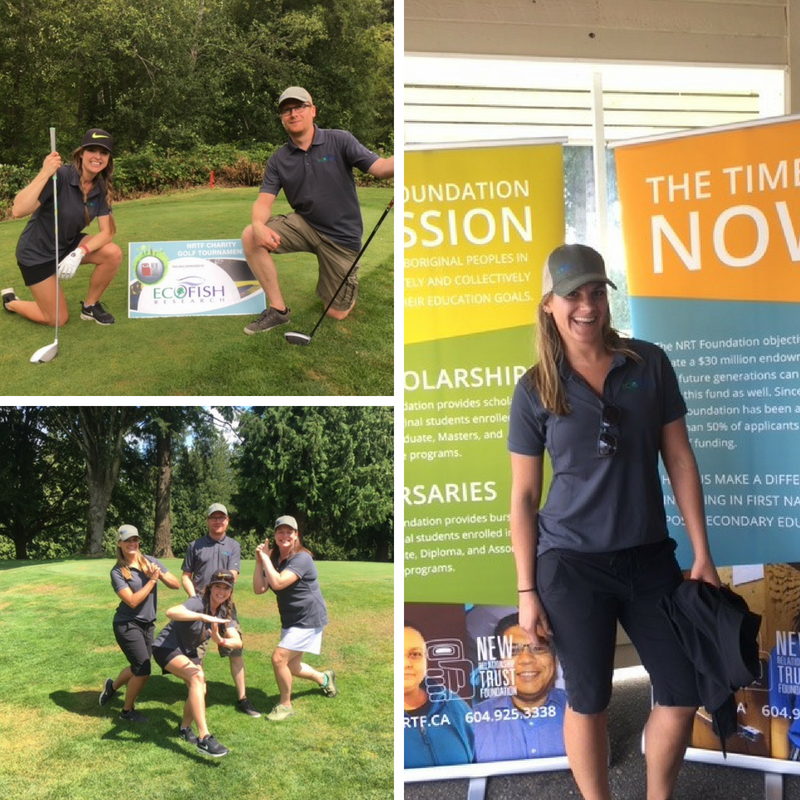 Last week, Ecofish participated in the 8th Annual New Relationship Trust Charity Golf Tournament to support Indigenous post-secondary scholarships and bursaries. To date, the foundation has provided an incredible 2,028 scholarships and bursaries totalling over $9.3 million to Indigenous students in BC! The NRT is an independent non-profit organization dedicated to strengthening First Nations in BC through capacity building. Ecofish is proud to support this great cause and look forward to strengthening our relationship with the NRT moving forward. Thank you again to all of the organizers and fellow sponsors involved in the tournament, our Ecofisher’s had a fantastic time and it must have shown as we won most creative team photo! New Publication in Frontiers in Environmental Science!